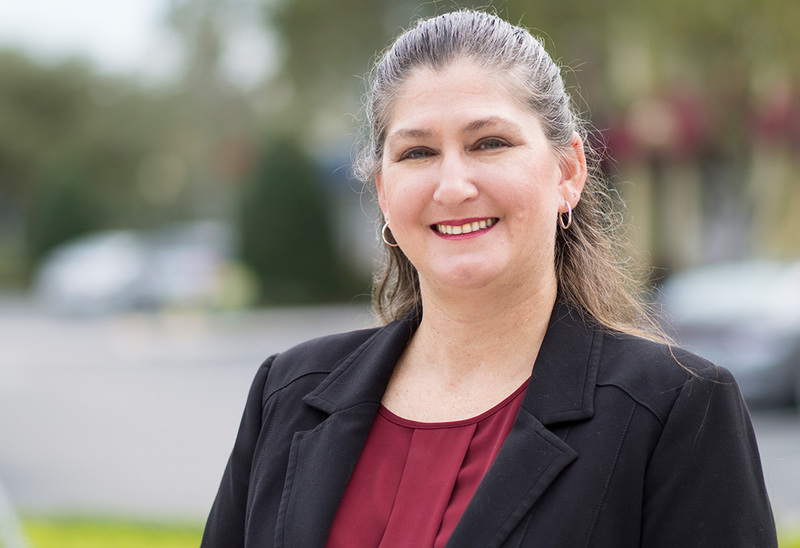 The Dade City Business Center recently announced the launch of its new website developed by Entangle Media, a member of the SMARTstart Dade City Business Incubator. Guedry was thrilled to find Entangle Media—a company with the technical skills he was looking for—was located within his business park at the SMARTstart Pasco Business Incubator. The incubator program, run by the Pasco Economic Development Council, has been a draw for early-stage tech companies and other professional service providers that local companies are looking to hire. For his part, Guedry appreciated working with a local business. “Working with someone local and accessible who could respond to our needs quickly was important in meeting our year-end deadline, and Entangle Media has extensive experience in building the type of website we were looking for,” he said. For more information about the Dade City Business Center, visit their new website at www.dcbusinesscenter.com. Entangle Media can be found online at www.entanglemedia.com. For information on the SMARTstart Pasco Business Incubators, visit www.smartstartpasco.com/incubators.